Every responsible dog owner wants to give a caring home to a loving, loyal & healthy puppy, BUT? Unfortunately, due to unscrupulous breeders, you cannot always guarantee who you are dealing with over the world wide web and very often the lifestyle you can foresee for yourself and your family can become a nightmare. 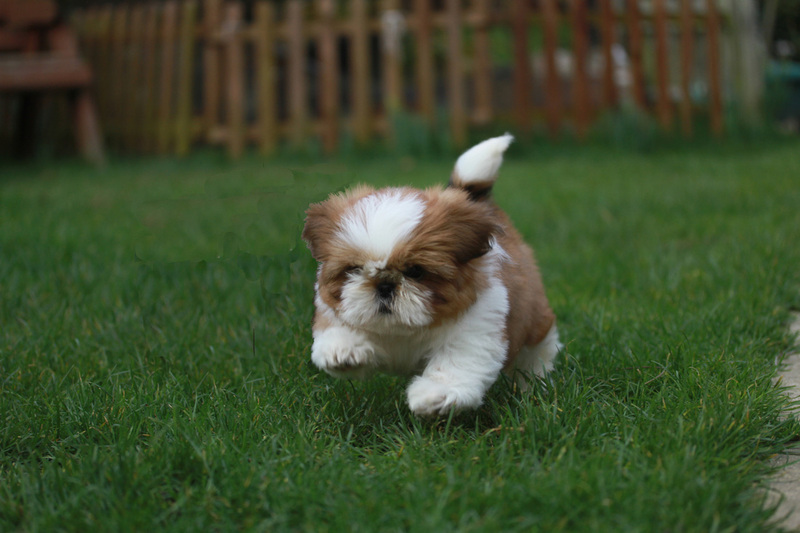 We at the Wales and West understand the problems that can be caused by this indiscriminate breeding and are in the prime position to be of assistance when choosing the right breeder that has puppies available. 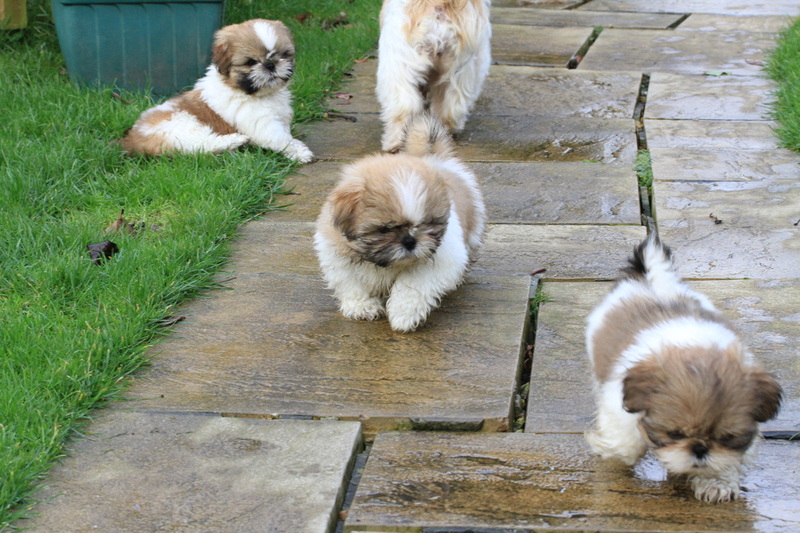 All we do is put you in touch with members of Shih-Tzu club of South Wales and Western Counties that have puppies for sale and you can ask important questions and get reliable and informative answers from them. There is no hard sell tactics, so what comes first, and the most important, is the puppies upbringing. 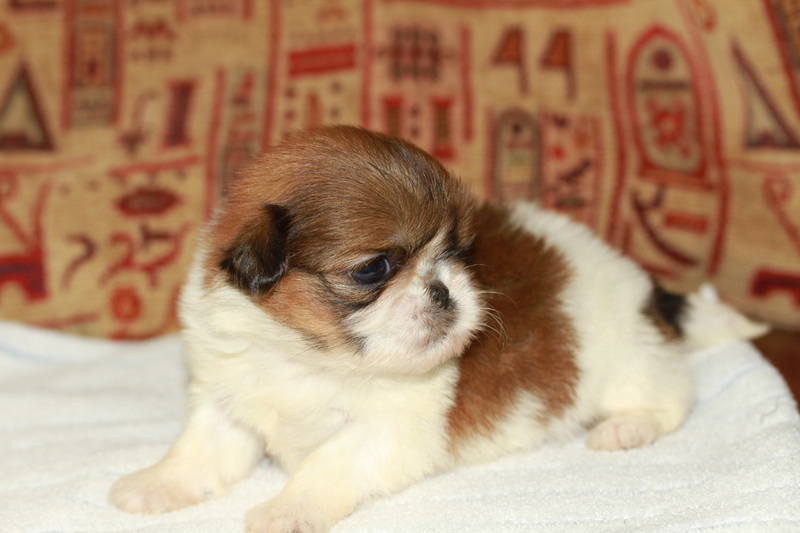 All prospective breeders on our list have promised to adhere to a code of ethics to ensure that their practices when selling puppies are both open and honest. Be prepared to answer some questions yourself as the breeder will wish that a new home is the right home for their offspring. The puppy co-ordinator at the moment, as this could change over the years, is Margaret Diffey who can be contacted by phone on 01929 424808. We choose to not use the internet for you to make out forms and such like but to make contact in person and keep it personal. Margaret has had a number of years experience at putting together buyers and sellers and prides herself on a good job done. There is no charge for this service but if you feel your experience has been worthwhile then a donation to the club would be appreciated.